The universal dependence of people on plants requires the need to conserve biodiversity of species. Through our various activities we hope to increase awareness about the importance of biodiversity conservation and sustainable living. Minimum number of students per trip is 10 while the maximum is 45. RM5.00 per student for government school students and RM10.00 for adults. Special subsidy will be given to underprivileged children. 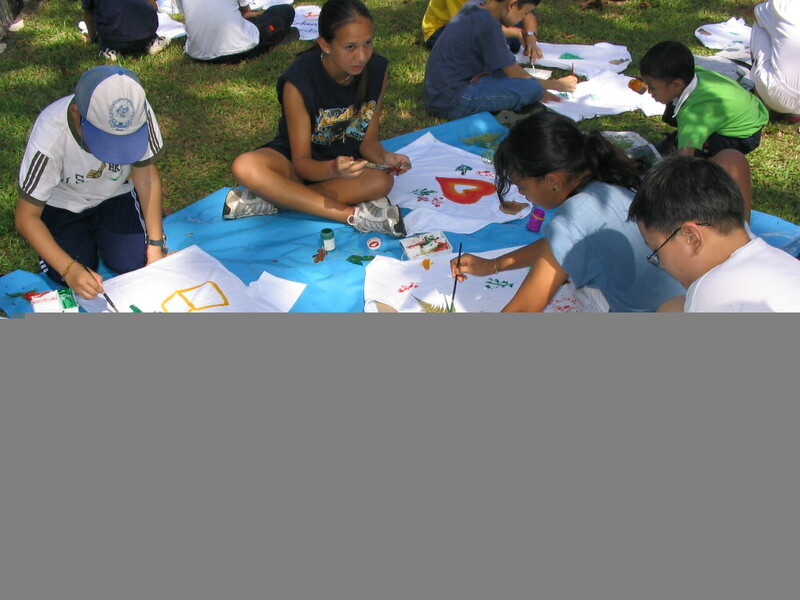 Generally, field trips are held on weekdays and Saturdays from 9:00 am to 12.00 pm. All programmes are available in Bahasa Malaysia and English. You can choose the preferred language for the group. 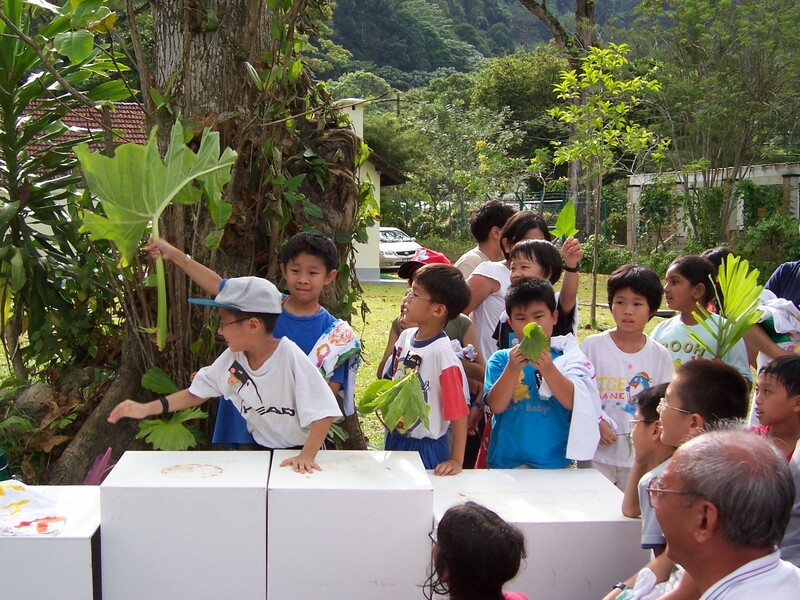 Education at the Botanic Gardens emphasises on experiential and discovery learning. Children will learn by observing, feeling, questioning and discovering. 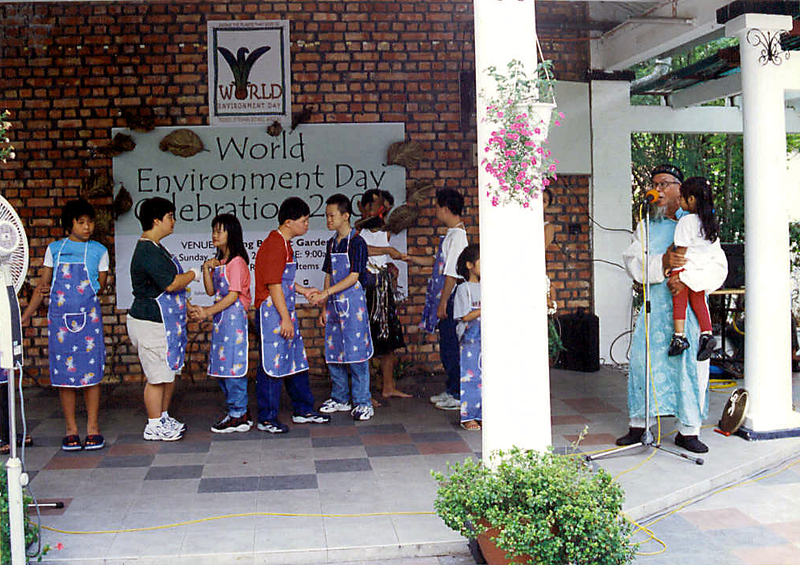 This Appreciation walk lets the participants explore and understand the wonder world of the rainforest. Learn about epiphytes, climbers, termites, trees and lots more. This trail also brings diverse topics for discussion and also highlights the importance of rain forest conservation. Pond skater, water boatman, damselfly nymphs, … Get into the stream and find out more about these little creatures, about water cycle and water pollution. Don't forget change of clothes. 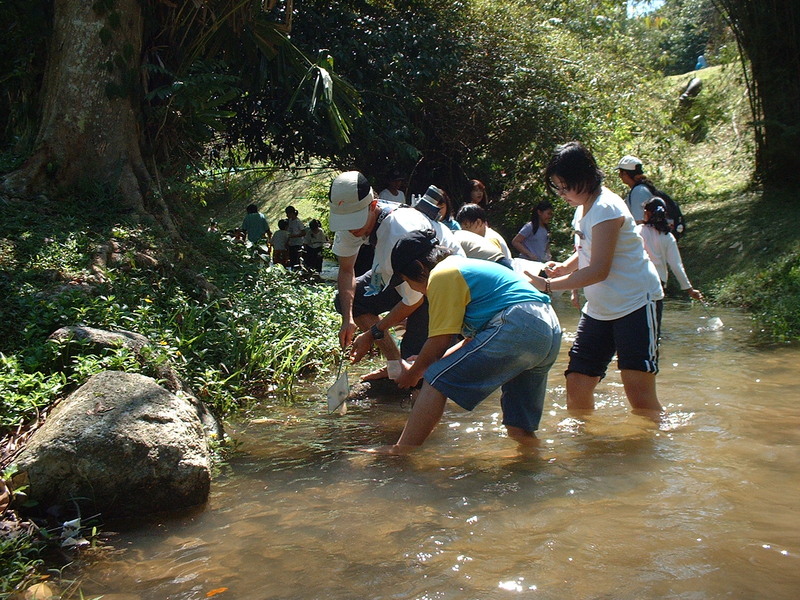 This unique trip, a popular one among kids, lets you learn how tadpoles grow into frogs. Croak and jump like a frog and learn to make a "Froggy Mask" and free admission to our "The Frog Story". Discover the rainbow of colours you can get from local Malaysian plants. Painting and colouring with natural dyes. Rainstick making. Listen to the depth of sound in a rain shower and make your own. Developing hand eye co-ordination as well as an understanding of how important rain is to us.